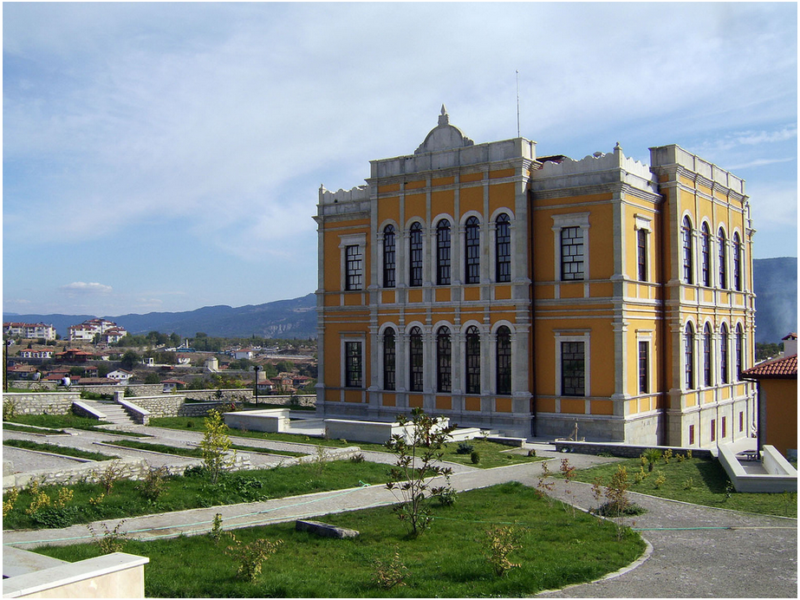 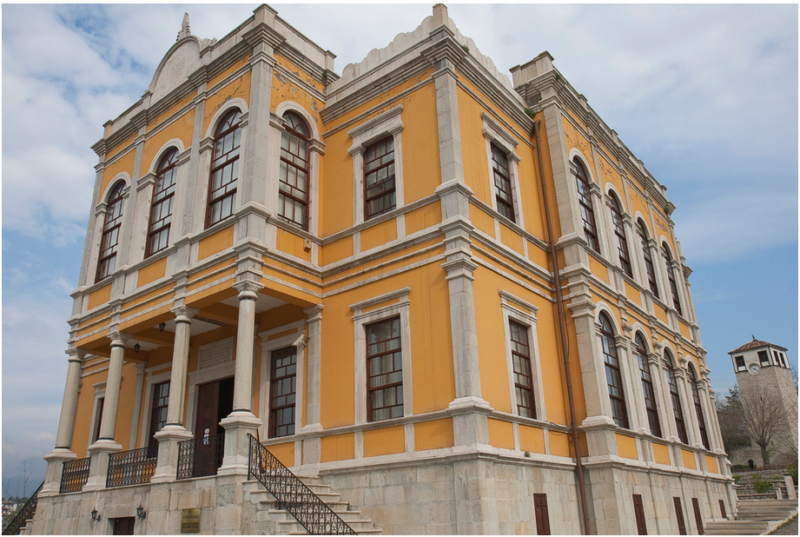 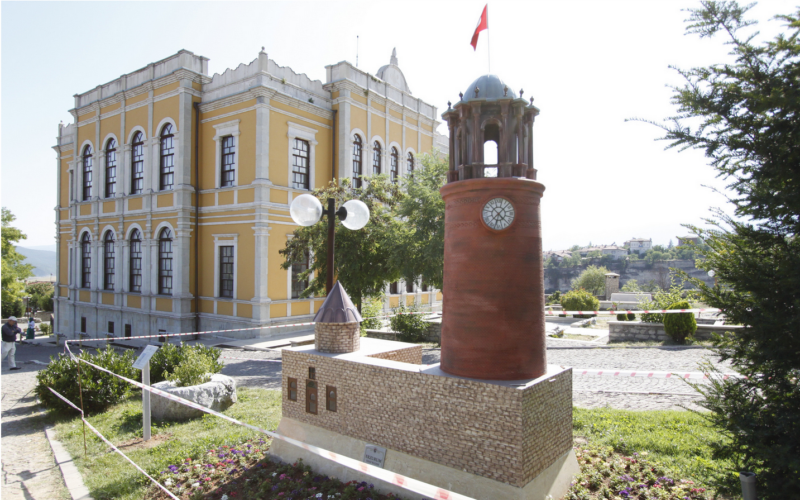 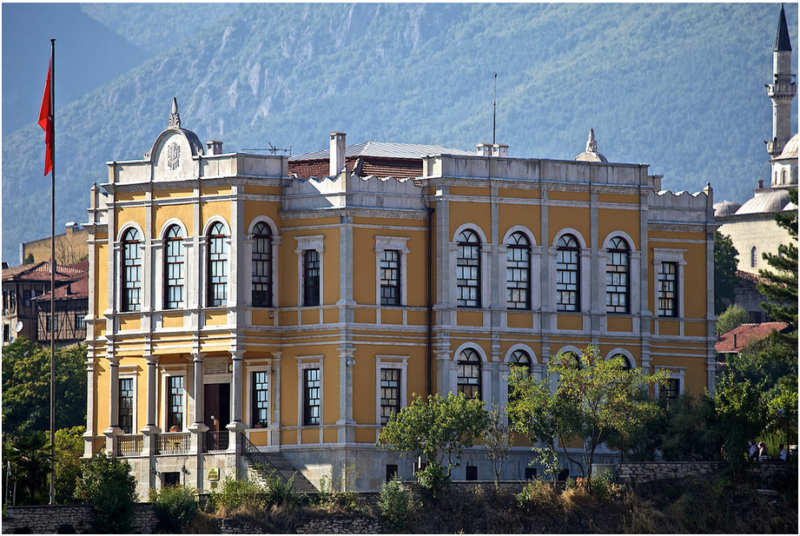 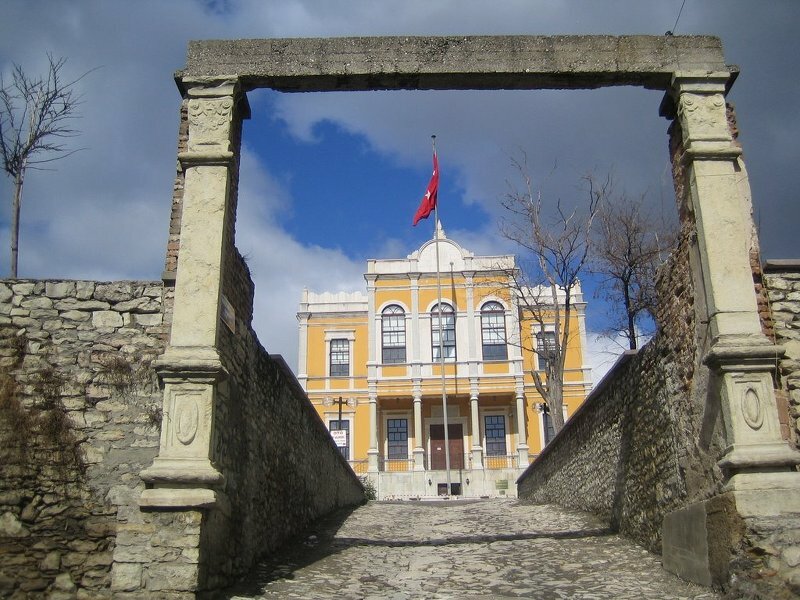 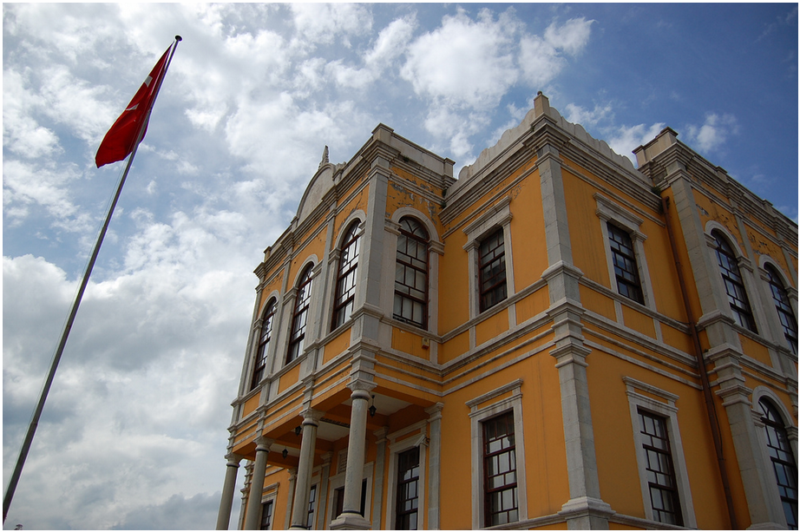 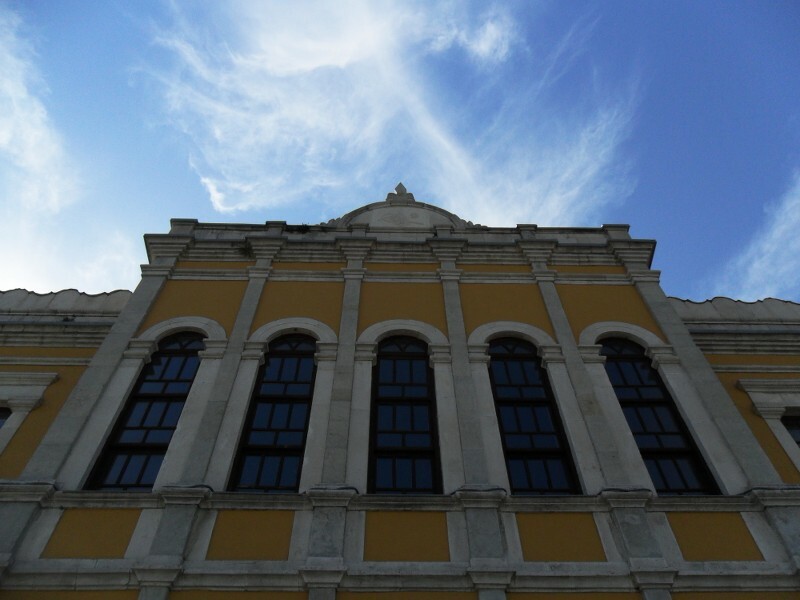 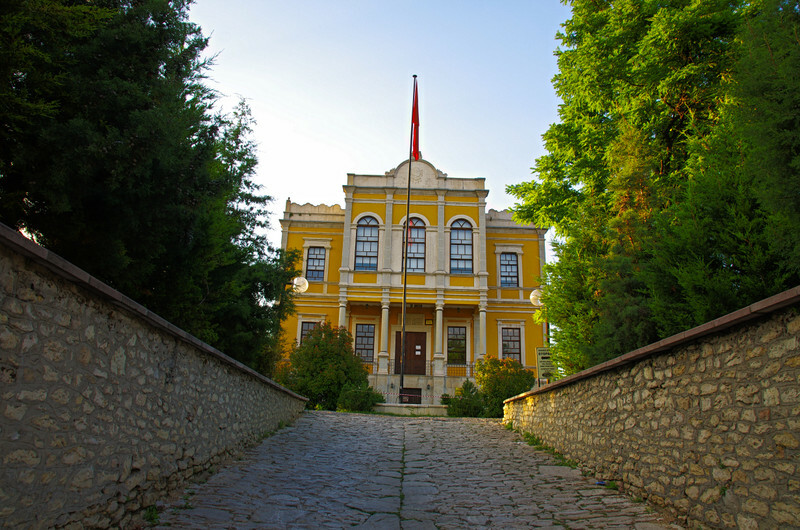 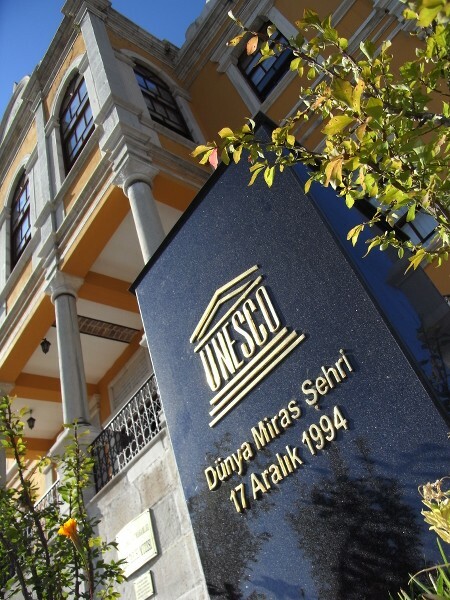 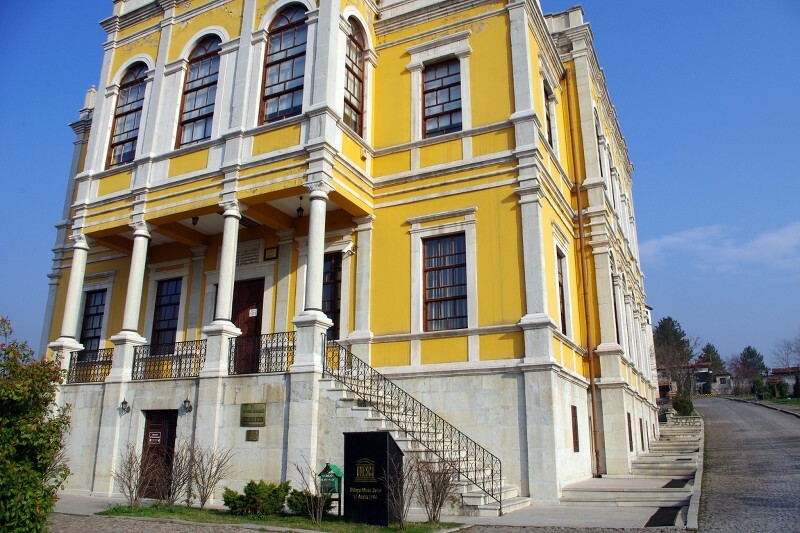 A great architecture product, glorious masterpiece Kaymakam house is a vital sample that reflects the history, culture, life style tradition and custom except for the technology of 18th and 19th century society in Safranbolu located on Black Sea. 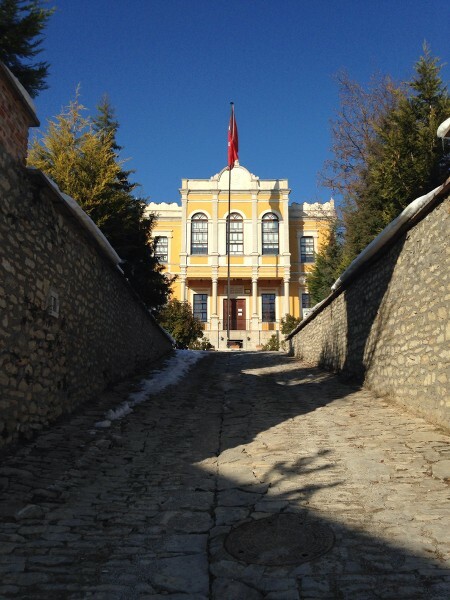 The owner of this miraculous home was Hacı Mehmet Efendi who was one of the great Commanders of Safranbolu Military Quarters and Lieutenant Colonel. 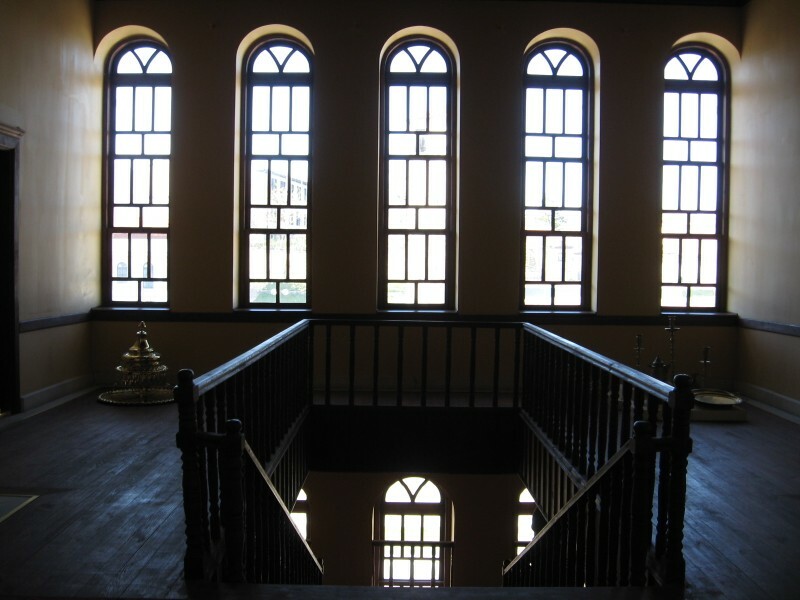 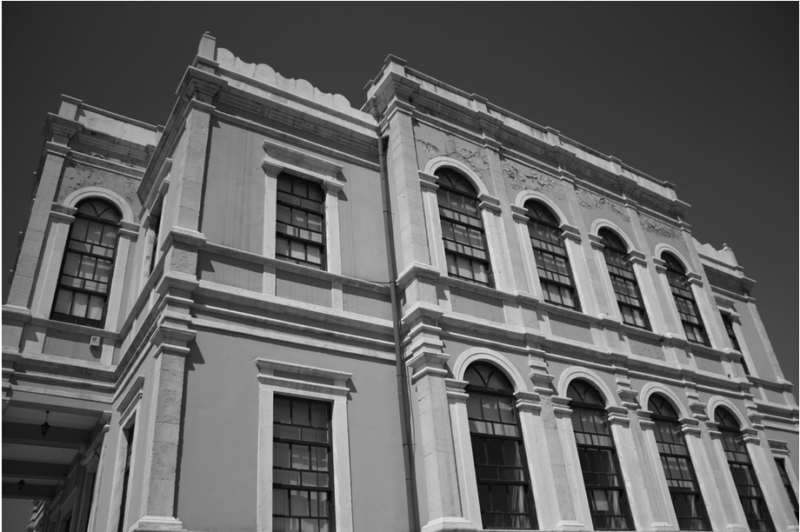 Also He was called “Kaim-Makam” and thus this magnificent building takes its name ‘’Kaymakam’’ from here.